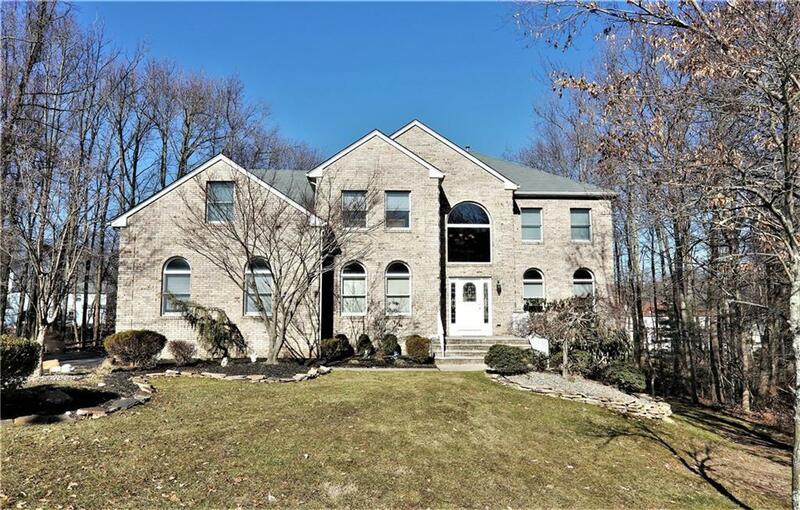 5-bedroom,3.5 bath Colonial on a wooded lot at the end of a cul-de-sac is desirable Kendall Park. 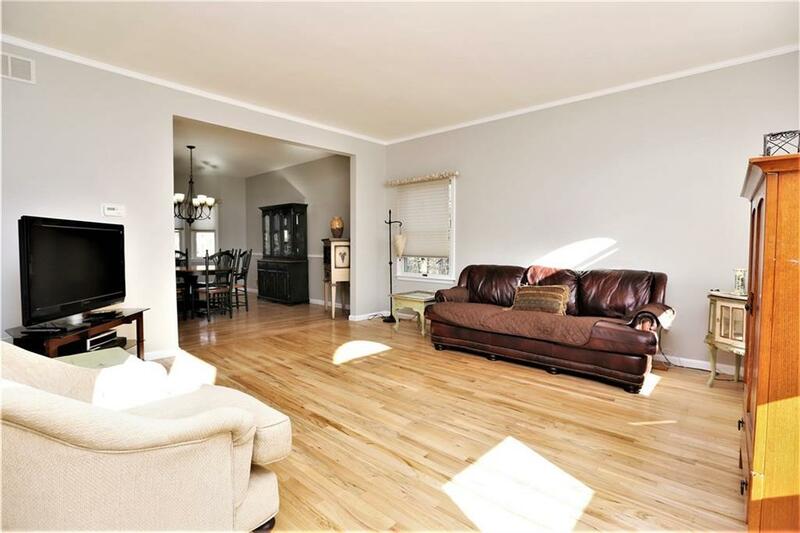 The main floor features cathedral ceilings in the foyer & family rm, a wood-burning fireplace, hardwood flooring, a large kitchen w/ granite counter tops & a center island, a full bathroom & office can be used as bedroom. 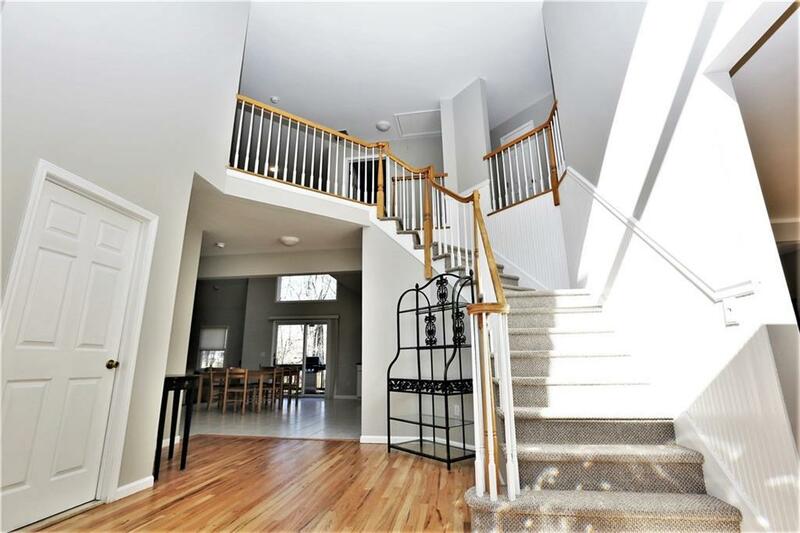 2 stairways lead to the 2nd floor, features 4 bedrooms. master suite w/ double vanity. finished basement w/ 12 ft ceilings & another four rooms w/ kitchen; & a bathroom. walkout basement leads to a fenced backyard w/ 3-story trek deck, 2 natural-gas hookups for BBQÃ¢â‚¬â„¢s ;heated 40,000-gallon pool by a deck w/ a waterfall & professional landscaping. 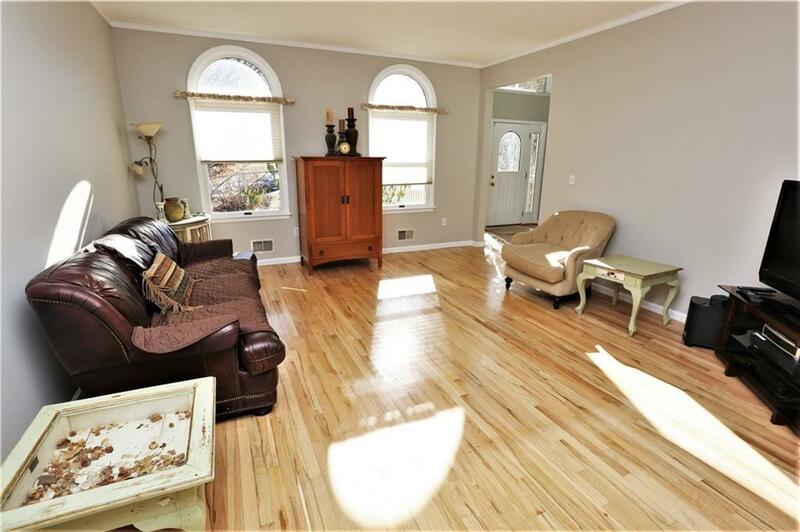 must-see home includes a motorized chandelier in the foyer,central vacuum, a 2-car garage w/ storage space and a large driveway with plenty of room for visitors to park. All this, with an award-winning school distract and minutes from downtown Princeton. This home wonÃ¢â‚¬â„¢t be on the market long!